As the bell rings to signify the match is over, Mark Henry stands over the downed Ric Flair. The referee trys to get in between them but can simply not move the giant Mark Henry who is still stalking Ric Flair. Eventually, Henry grabs flair by the hair, lifts him up, and tosses him over the top rope to the ground below like he is nothing. The crowd boos in disgust, but Mark Henry picks up a mic to address them. Mark Henry: "You twerps can boo all you want, but look who's standin' right here." The fans boo some more. Mark Henry: "Three and zero. Four men. Three weeks. I've been an unstoppable force since I've stepped through these doors and what am I rewarded with? No titles, not even any worthy opponents. It's starting to get annoying, and when Mark Henry gets annoyed, he gets pissed off. When Mark Henry gets pissed off, I hurt people." Mark Henry walks over to the ropes and puts one foot over the top rope towards Ric Flair. The crowd boos as they don't want to see another beat down, and Mark Henry backs up into the ring. Mark Henry: "See, I strike fear like no one else here can. You all praise this man, you yell along side him... but why? The people you look up to are weak, THEY ARE NO MORE! PUT ME AGAINST ANYONE BACK THERE, I WILL CRUSH THEM!" JR: "Well King, Mark Henry has certainly gone off the deep end." King: "You want to get in there and stop him JR?" Mark Henry paces around almost growling into the mic. Mark Henry: "Week after week, people get added into this Hall of Pain of mine, and it certainly doesn't take anyone lightly. I'm bored, and I need a challenge. This is an open message and challenge to all of you in that back room. Next week on Anarchy, Mark Henry against any of you jerk offs... the only thing is I will have one arm tied behind my back. 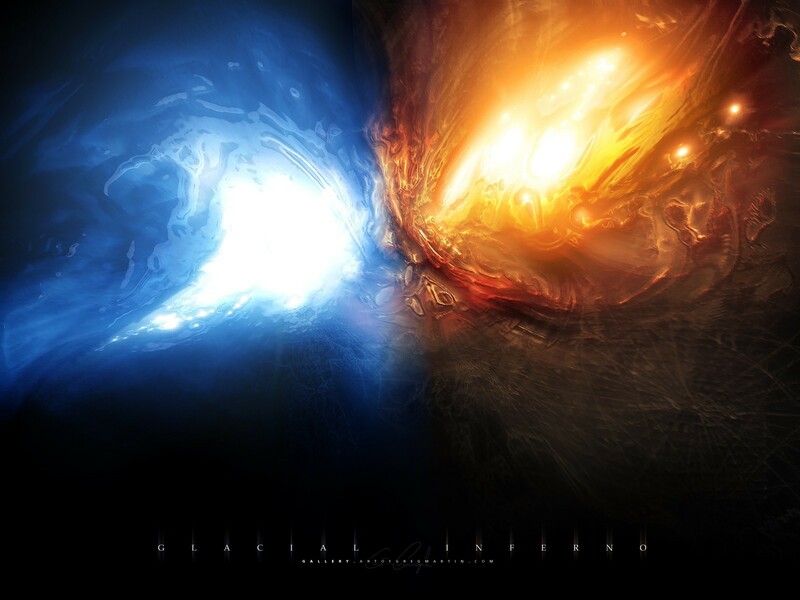 Let's see if anyone can even defeat half of me." Mark Henry drops the mic and stares up the entrance ramp, waiting and staring without blinking. Mark Henry stares at the entrance ramp waiting for anyone to come out and answer his challenge. JR: Well Mark Henry is waiting for someone to answer his challenge, but it doesn't seem like anyone is biting. King: Can you blame them JR? Mark Henry is one hell of a scary dude! 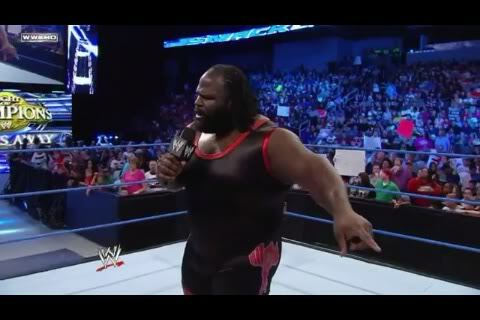 Mark Henry grins, thinking that his challenge is to be answered by nobody. Suddenly, the crowd go into a frenzy, looking around the arena as cheers get louder and louder. JR: BAH GAWD! IS THAT? THAT IS IT'S SETH ROLLINS! King: What the hell is he do-OH NO! Seth slides into the ring behind Mark Henry with a baseball bat in his hands. Henry begins to turn around when Seth smashes the baseball bat against the side of Mark Henry's knee, bringing Mark down to one knee. Seth then smashes the bat against the back of Mark Henry, causing him to go on all fours. At this point Seth backs up, runs at Henry and smashes his head into the ground with his foot. JR: BLACKOUT! BLACKOUT BY SETH ROLLINS TO THE WORLD'S STRONGEST MAN! Henry: You made a mistake boy! Next week, you're done for!